Lunar New Year Sun from Singapore (6 Feb 19) - New Image added - SolarChat! We had good weather on Lunar New Year holiday (5 and 6 Feb 19) here in Singapore. There were just too many festive matters to attend to on the first day. I managed to do some imaging on the second day of the holiday. In this period of the solar minima there was no fireworks. 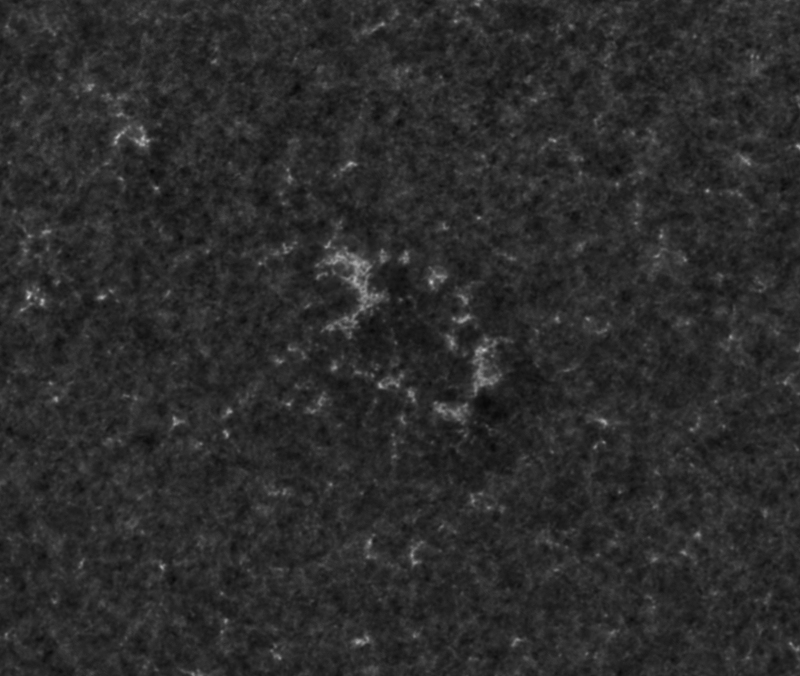 A lonely plage was visible in the chromosphere. No sunspots though. Still looking out for signs of next Solar Sunspot Cycle. 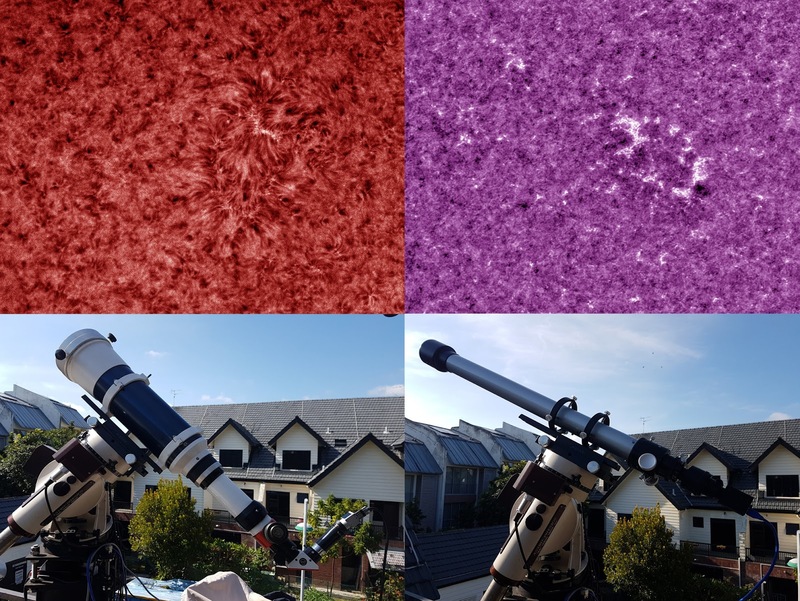 Here is the Sun in 3 colours and the equipment used for imaging them. In preparation of the new cycle, I decided to "exercise" the high-resolution gears. Unfortunately the seeing wasn't that great. 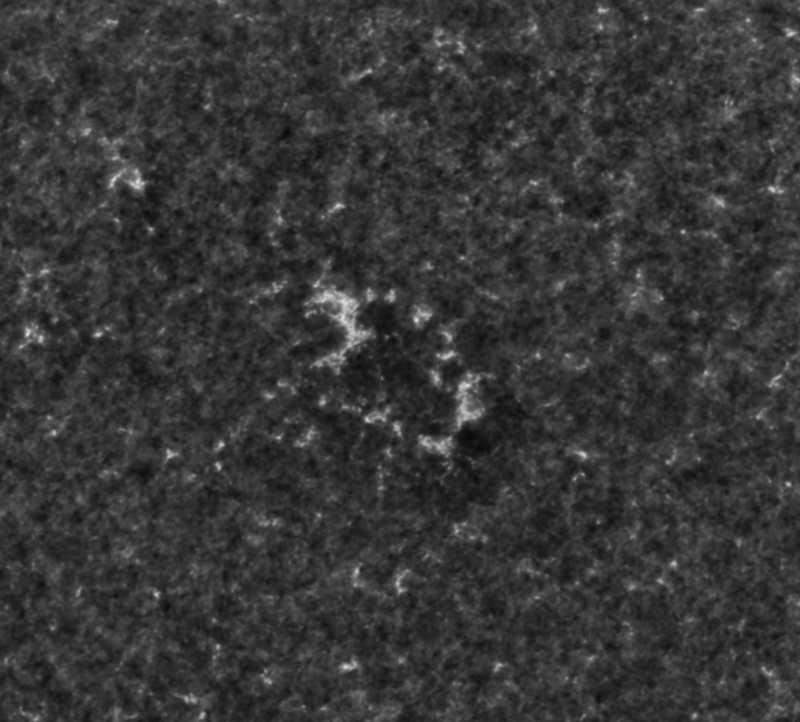 Here are the high-resolution images in HA and CAK and the equipment used. I have posted images from 4 sets of equipment (i.e. SF50 DS on a Borg 77, CAK and WL on a Megrez 90 and Celestron 150mm Omni XLT with a Lunt 50). The high-resolution CAK image was taken with a 60mm Jason Rotary Power Astronomical Telescope 1000mm FL, compensated for CAK wavelength. This is the first time I am posting images taken with this setup. I hope to start "exercising" the C8 fitted with an ARIES D-ERF and C14 also fitted with an ARIES D-ERF soon. Last edited by yltansg on Sat Feb 09, 2019 3:57 pm, edited 1 time in total. Like Franco wrote: nice and sharp! What do you mean by "compensated for CAK wavelength" for the 60mm? 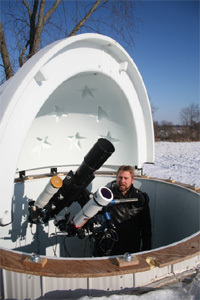 Don't see your Lunt diagonal on the picture of the 60mm set up, did you use CaK filter? CS! Bart. There is an internal 36mm Baader Planetarium B-CCD ERD mounted inside the telescope followed by a 1.25" 2.4 angstrom CAK filter. 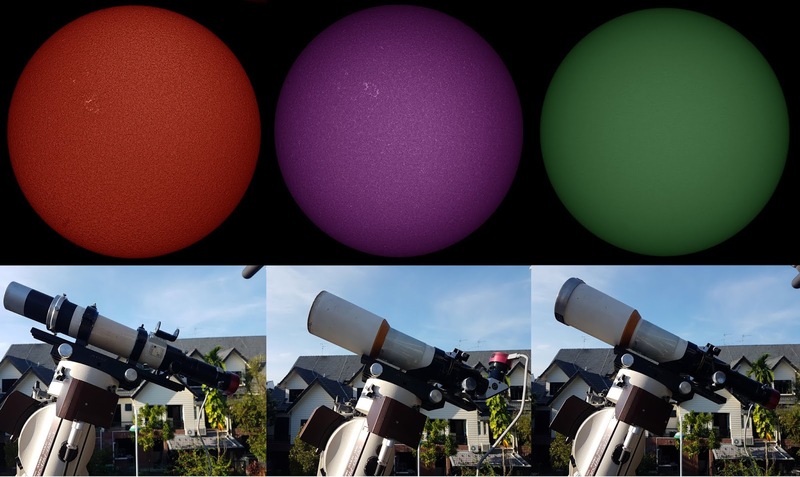 A great collection of images and scopes Alfred! Have a great holiday. Thanks Franco, Mark, Alexandra and Brian for your kind comments and well wishes. Best wishes and regards to you.